Did you know that your body needs between 75 and 85 minerals everyday? What about all the vitamins as well? It’s not longer a question of whether or not to supplement our diet with nutrients, it’s simply a question of how best to do it. Consuming liquid wholefood creates the foundation of great health. Why? ABSORPTION – Liquid provides the conditions for optimum adsorption of nutrients into your body. Research shows that liquid absorption of nutrients is above 95%, compared to tablet form, which can be as little as 10% (depending on the brand). That’s less yellow wee down the toilet! CO-FACTORS – Have you heard that Calcium absorption requires Vit D to be present, while Iron absorption requires Vit C? These are called co-factors. All natural wholefoods have the co-factors already available for the body to optimise absorption. Mother Nature is wise. 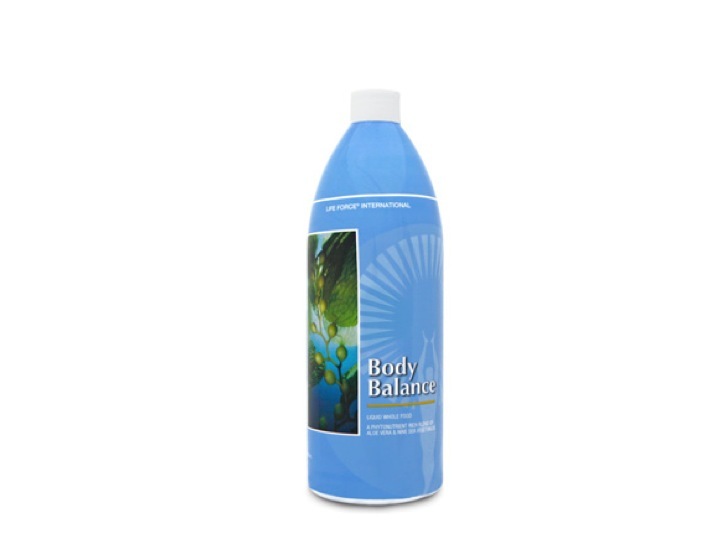 Body Balance® is an amazing liquid wholefood that I recommend to all my clients. It delivers a broad range of minerals, vitamins and phytonutrients ideal for supporting each of the body’s core systems. Body Balance combines 9 sea vegetables with Aloe Vera, creating a powerhouse of 120 nutrients that the body can utilise. The body is wise and can heal itself given the correct environment. Your body wisdom will utilise exactly what it needs from this spectrum of nutrients. The broad spectrum also means that your varying body’s needs are accommodated without you even knowing how it’s happening. 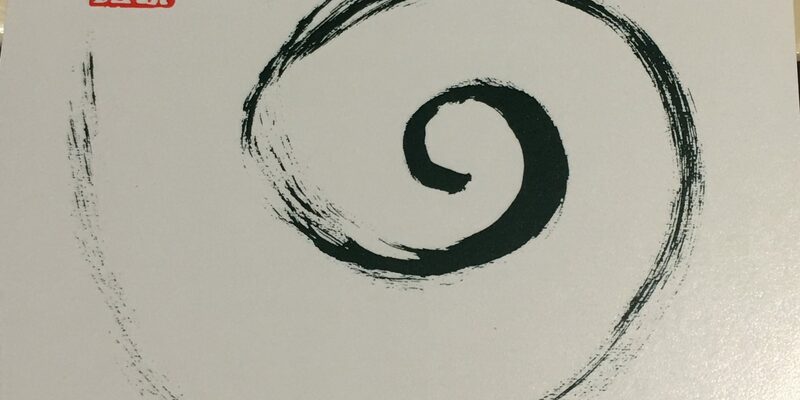 Your stress levels vary daily and weekly and so the requirements on your body change too. Similarly hormonal changes require difference nutrients depending on where you are in your menstruation cycle, stage of life or stage of pregnancy. What about when your immune system is under attack and your needing to be on high alert? Having a broad spectrum of vitamins and minerals going into your body on a daily basis is invaluable. If you research the benefits of Aloe Vera you will be amazed at what it does in the body. It’s anti-inflammatory, an amazing transporting agent and boosts your immune system by creating bridges between your immune system cells and whatever it needs to get rid of (toxins, virus, bacteria etc).